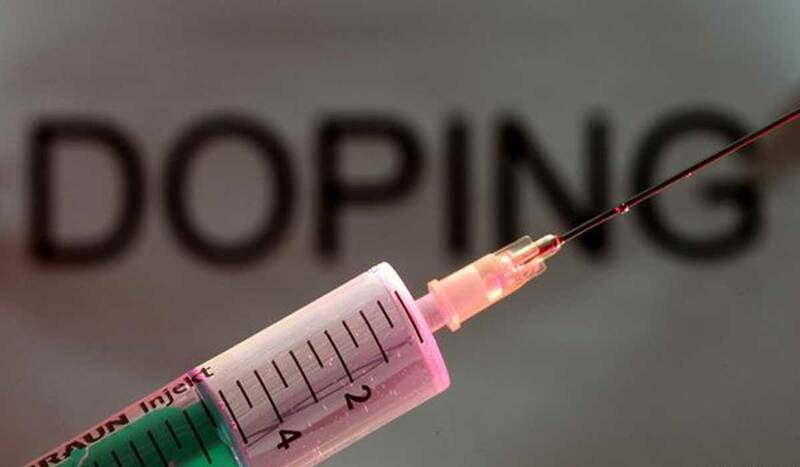 A dopogenic environment and doping in sport are ubiquitous and recent evidence of systematic doping regimes call into question the legitimacy of the current anti-doping system. This system seemingly prioritises detection-deterrence over prevention and a stronger case needs to be made for working upstream to prevent the root causes of the doping behaviour. In this webinar, Professor Susan Backhouse will highlight that doping risk factors emerge from multiple contexts and interact to place individuals and groups at risk. Appreciating the complexity of doping in sport she will call for action to be taken on the dopogenic environment; defined as the sum of influences produced by the surroundings, opportunities and conditions that promote doping. By viewing doping as a complex social behaviour, Susan will close the webinar with a pragmatic appraisal of the role of sport and exercise scientists in tackling the dopogenic environment to prevent doping in sport. Susan Backhouse (FBASES) is Professor of Psychology and Behavioural Nutrition and Director of Research for Sport and Exercise Science and Leisure and Tourism at Leeds Beckett University, UK. Susan has established a programme of research at Leeds Beckett University investigating doping from multiple stakeholder perspectives (e.g., athlete, athlete support personnel, recreational user). In 2012 Susan was an invited member of the European Union Ad-hoc Expert Group on Doping in Recreational Sport, producing EU wide prevention guidelines. Susan convened the BASES Clean Sport Interest Group and led the development of the BASES Expert Statement on Inadvertent Doping in Sport. Find out more about our webinars here. Previous PostMaturational threshold in young athletes – Are we missing the point?